April 10th in Social Media, Wordpress Plugins by Wordpress Jedi . 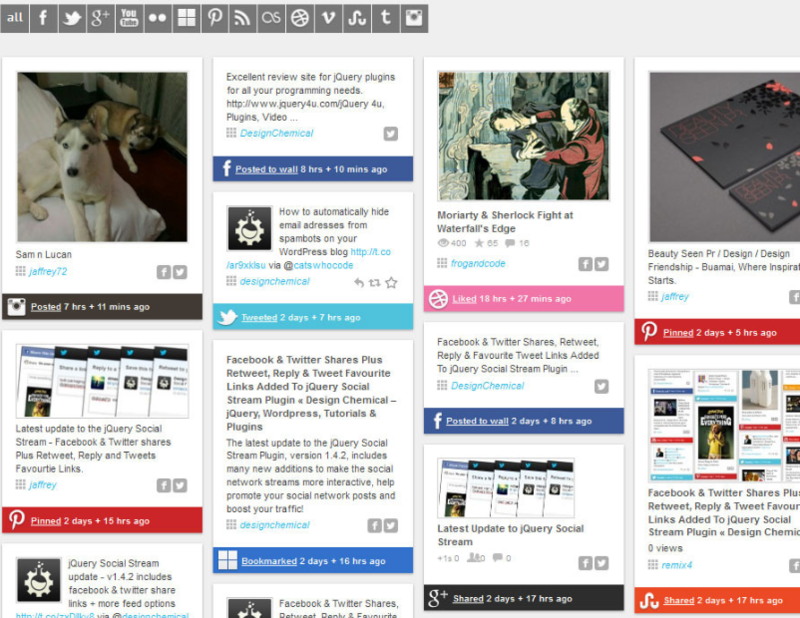 WordPress Social Stream: the plugin shows your Twitter, Facebook, Google+, StumbleUpon, Pinterest, Dribbble, YouTube, and Tumblr feeds. It creates your very own social wall. 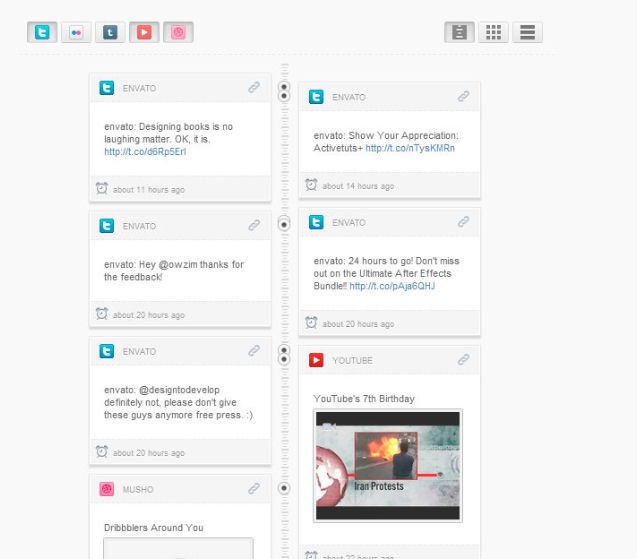 Tint: a cool widget that makes your website more engaging by adding your social feeds to it. It covers Facebook, Twitter, YouTube, and other top social networks. 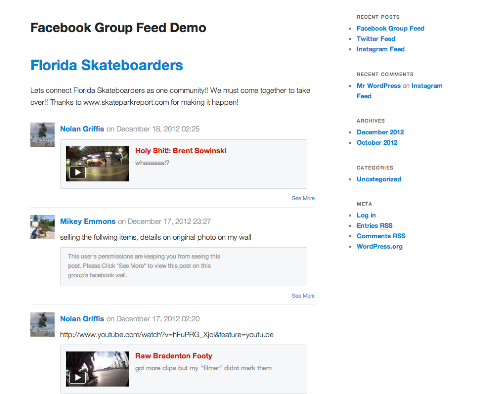 Feed Them Social: adds your Instagram, Facebook, Twitter, and YouTube feeds to your site. You can have as many feeds as you want. Your feeds can be displayed on posts and pages. 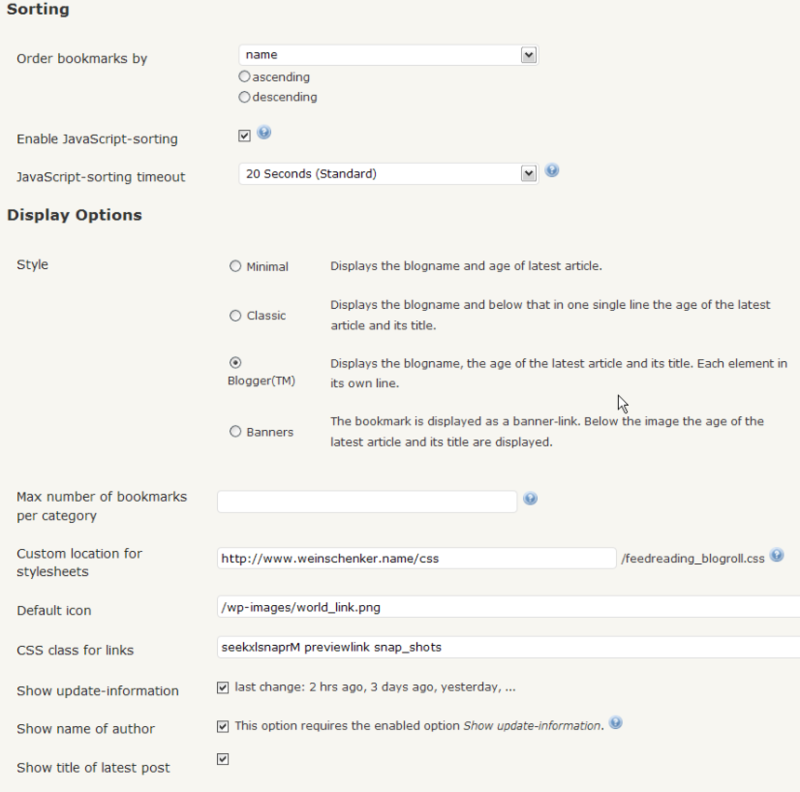 WordPress Social Timeline: turns your statuses, posts, videos, and images from different social networks into a social timeline. You can retrieve videos and tweets by keywords and hashtags. 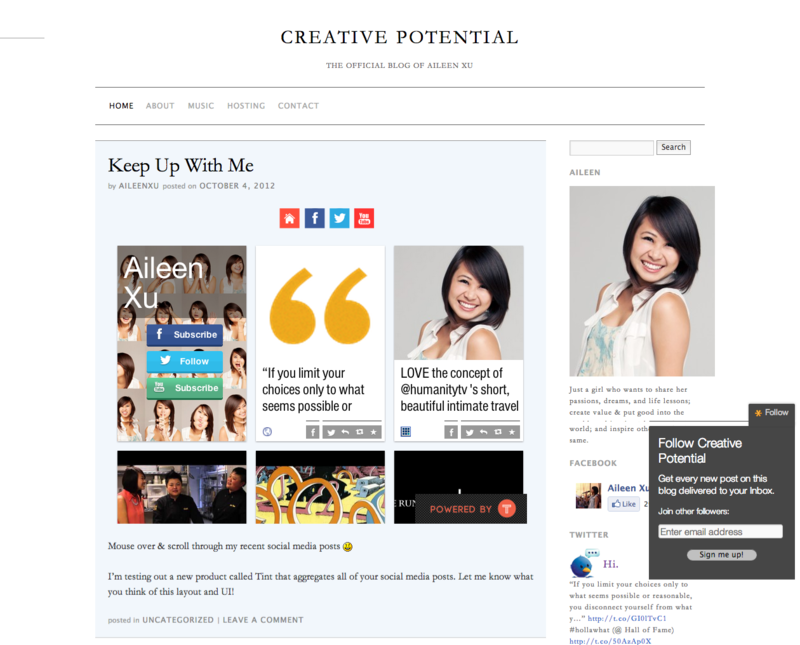 WP Social Blogroll: adds a social blogroll to your blog. It displays all your updates in your site’s sidebar area. These plugins are useful if you add multiple posts to your favorite social networks every day. They are not always perfect but do what they promise for the most part.